Moes Home Collection, Melee Collection, Dimensions: 23.5"W x 0.5"D x 23.5"H. Weight: 5 lbs. 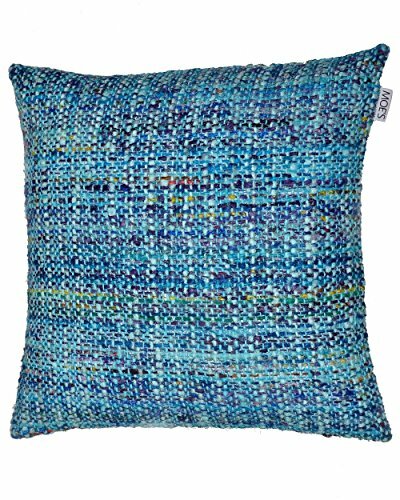 This cushion design is extremely soft while still including lots of texture and detail. Made of cotton with a feather insert.